Delectable ice creams, sorbets, and frozen cocktails frozen live, at -321 °F using liquid nitrogen. San Antonio, Dallas, Austin, Houston, Phoenix, New Jersey, Vegas, Chicago. Freeze It. Frost It. Book It. After an enchanting wedding in Paris, at roughly 40,000 feet in the air, the idea for Frost 321 was born. Founded by a practicing health attorney, Frost 321 is named to reflect the revolutionary process of freezing at -321 degrees Fahrenheit. Frost 321 creates the best-tasting ice creams, sorbets, and cocktails in the most enchanting way possible. 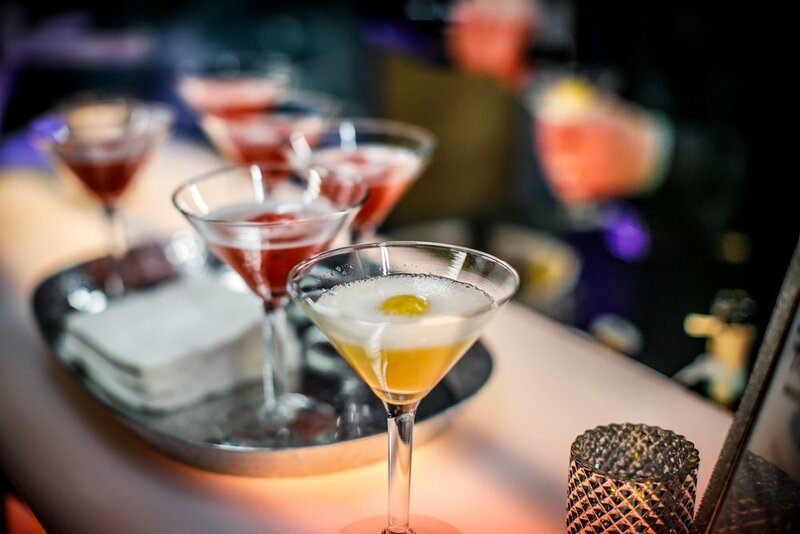 Not only is the taste impeccable, but the experience is unforgettable. 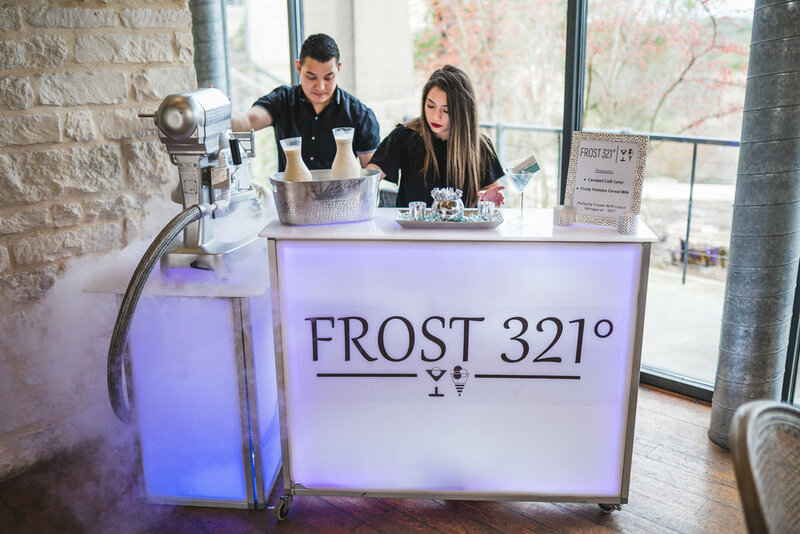 Created right before your eyes, Frost 321 provides a dessert experience that excites the taste buds and minds of guests, long after they’ve finished their tasty treats. Prepared right in front of guests’ eyes, the liquid nitrogen process transforms the traditional mixing bowl into a mystical fountain of fog. Made in less than two minutes using fresh, all-natural ingredients. Every scoop of ice cream and cocktail is chef-inspired, keeping up with the latest flavor fashions. 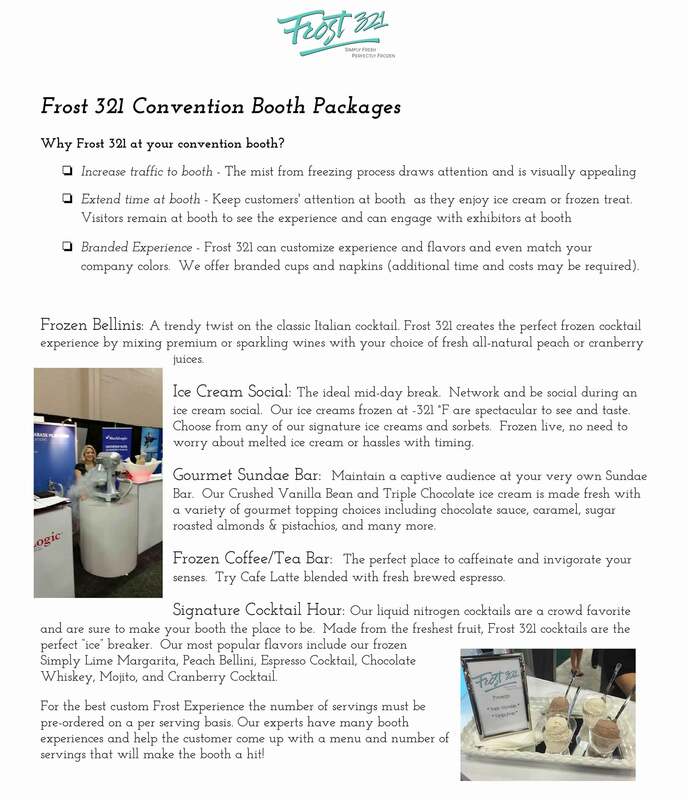 Frost 321 partners with hotels, convention centers, and event planners to bring this experience to their guests. 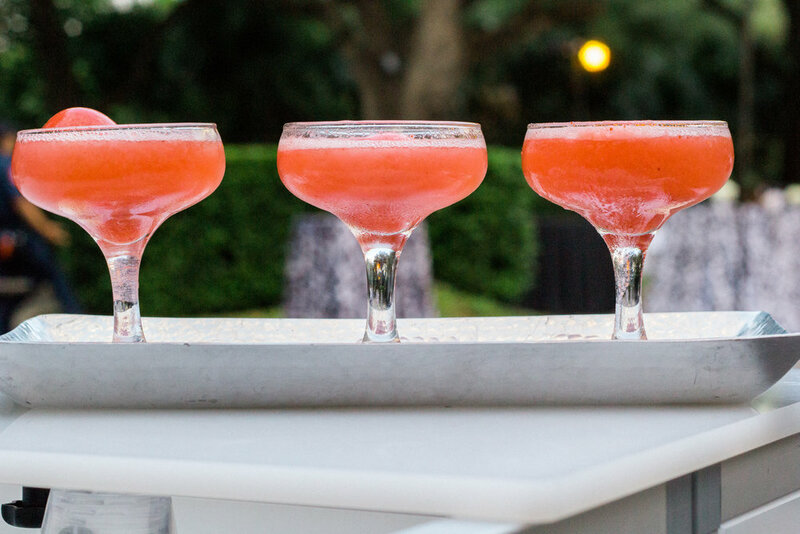 Whether they are marveling over how exactly the machine works or talking about how delicious the frozen concoctions taste, guests are left with a conversation piece for the whole evening– or morning or afternoon.